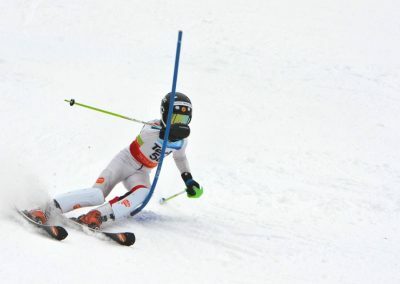 The U16 program corresponds to the “Learn to Race” stage, and the key focus is train start to finish, as fast as possible and develop specific fitness for ski racing. Refining specific racing skills is also highlighted at this stage. Developing effective time management in order to combine school and training-racing becomes very important. 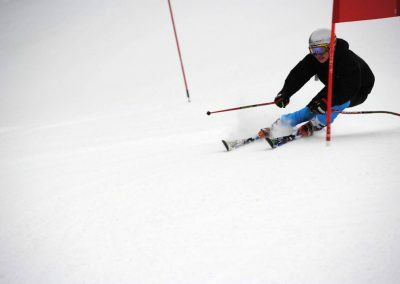 In addition to regular training, there are also competitive opportunities through Coast Zone races which culminate with the annual Provincial championships. Athletes can expect 5-6 races within the Coast Zone and provincial races in any of the zones within BC. 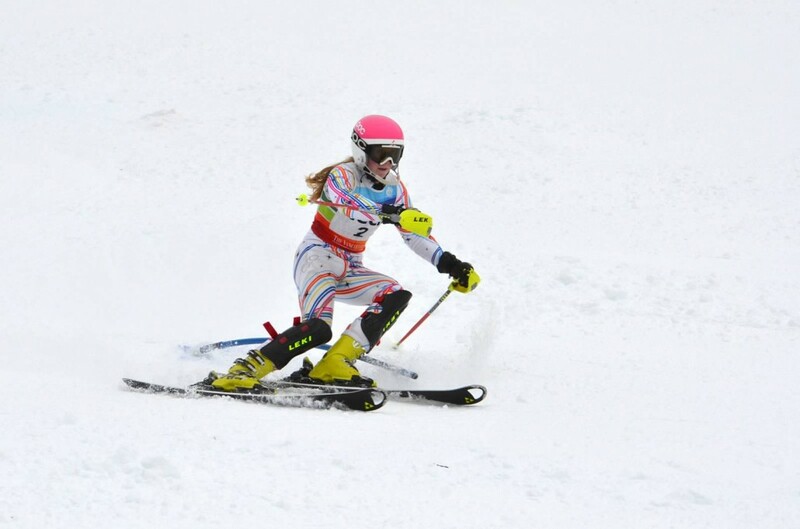 In addition, athletes may qualify for U16 Westerns, U16 Nationals and Whistler Cup. All races are additional costs and not included in program fees. 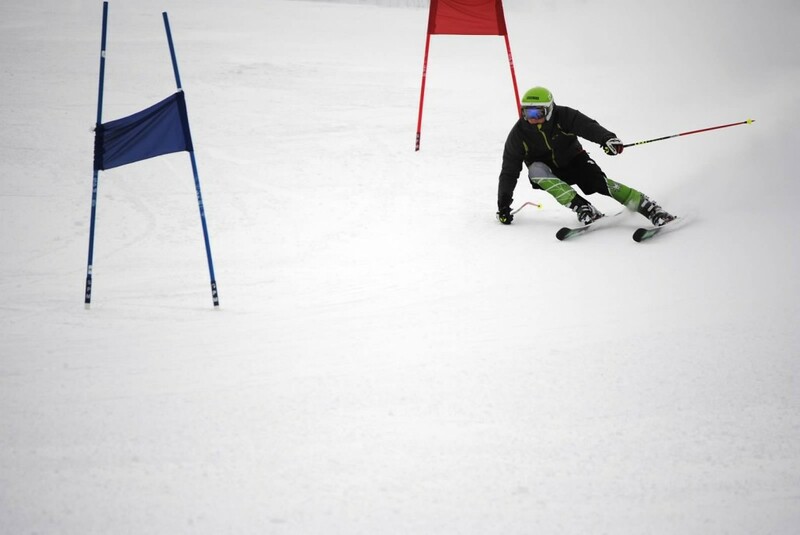 This program will further develop the racer to perform in racing conditions, preparing them to take the step to FIS level racing. 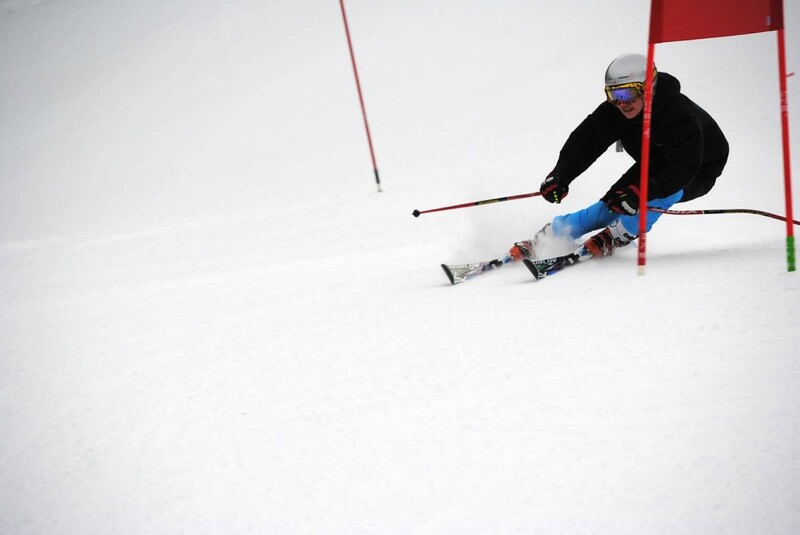 A number of summer camps will be available, in order to keep fitness and skiing skills to the highest standard. Typically sessions are a weeknight and weekend from mid June through mid August. Fall sessions begin again in September through November. U16 athletes are expected to attend or keep good conditioning during the summer and fall in consultation with the Program Director or Head Coach. In addition, BC Alpine Coast Zone will schedule baseline fitness testing for all athletes. Starts with an optional Fall Camp. The on snow starts at Cypress as soon as the mountain opens. If Cypress opens late, alternative skiing sites will be chosen. Program ends second weekend of April. 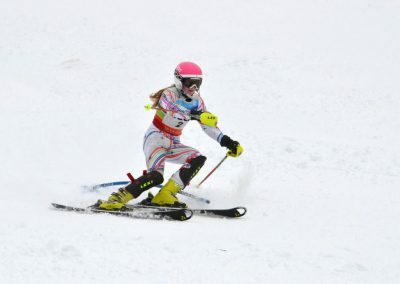 In addition to regular training, there are also competitive opportunities through Coast Zone races which culminate with the annual Provincial championships. Athletes can expect 5-6 races within the Coast Zone and provincial races in any of the zones within BC. 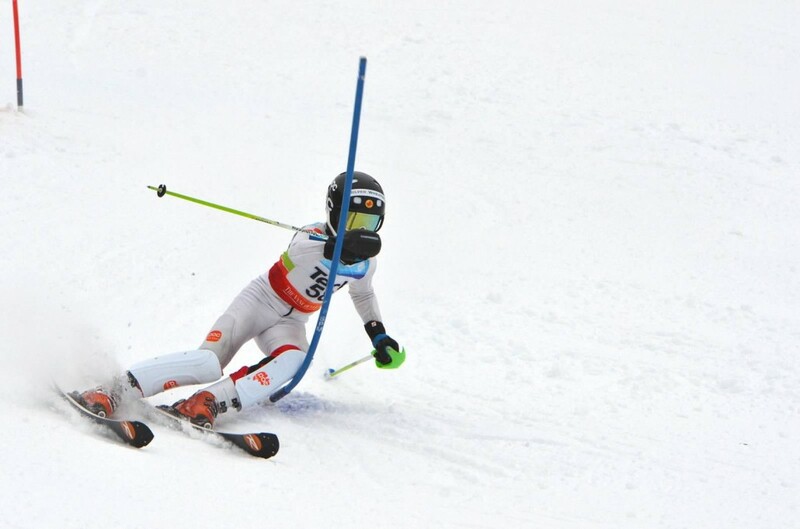 In addition, athletes may qualify for U16 Westerns, U16 Can-Am and Whistler Cup. All races are additional costs and not included in program fees.